Our December Print Group will be a ‘self-help’ affair as a rather lovely hotel has made me a pre-Christmas offer it would have been rude to refuse and so I won’t be with you. Dave Abbott has kindly agreed to look after the evening in by absence – thank you Dave! 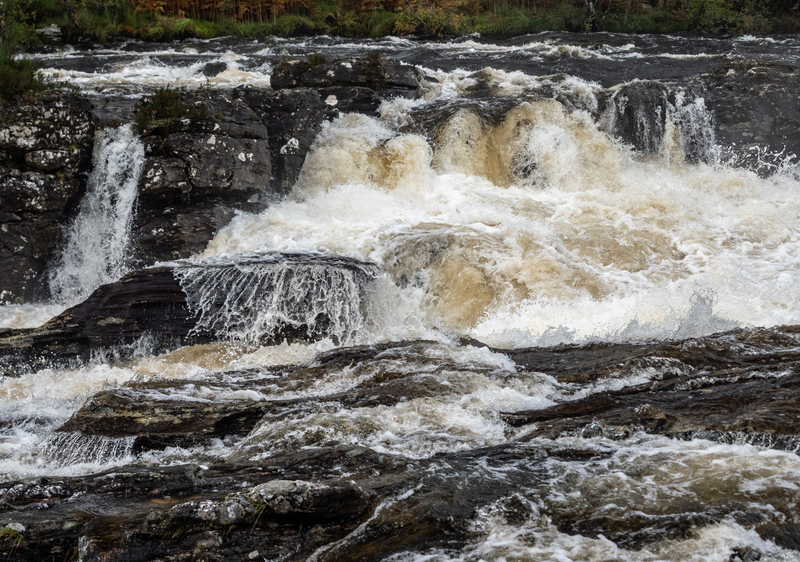 We had a bit of a topic in October, comparing images of water and the shutter speeds needed to achieve various different end results – whether that was tranquil still effects or fast ‘freezing’ of swift flowing streams. In doing so, we visited Scotland, Wales, England and France! November will revert to any images of any subject that you’d like to bring along to discuss. For any members who haven’t yet tried Print Group, you can bring work in any stage of development – a first rough print through to finished and mounted images. It is best to bring prints simply stuck onto a piece of card as this will help keep them upright on the print stands, and ensure the bottom of the print doesn’t disappear below the print stand edge. While the Print Group offers a chance to share and learn new skills and talk about images you might want to enter into competitions, at heart it is simply an opportunity to just chat about photographs with like-minded folk. You can come along without bringing any prints – the only caveat is that if everyone does that we have nothing to talk about, so if you can, please do bring prints to share. We meet on the second Tuesday of the month in the small hall at Tangmere Village Centre at 7.30pm with a charge of £3 for Club Members and £4 for visitors.